Eco-friendly, reusable gift bags and boxes. Made in USA from 100% recycled materials. Enter the I.D. found inside of a gift bag or gift box to record when you receive or give it. 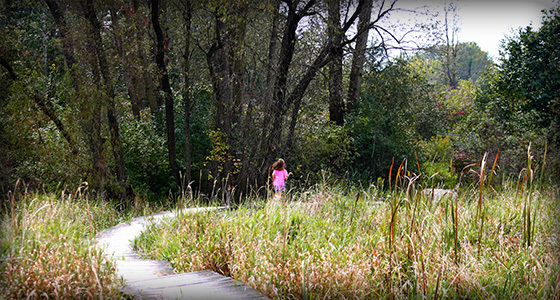 Follow the trail of your gift bag or gift box to see where it has been. What is a Gift 'n Grow Gift Bag, Gift Box or Gift Tag? 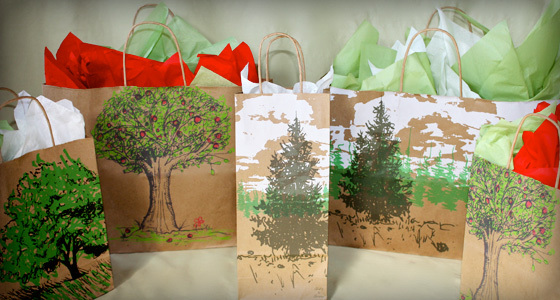 It's an eco-friendly, 100% recycled paper gift bag or recycled gift box that is made in the USA. As an added feature, you are able to track your bag or box's journey online. It's also a fun way to help the environment and to see the positive impact you can make by reducing paper waste. Inside every bag or box, you'll find an I.D. code. Use it to log into our website and participate in your bag's or box's journey. We now have gift tags that grow... wildflowers!!!! 10% of net profits donated to plant trees! Purchasing a 100% recycled Gift 'n Grow gift bag or recycled gift box saves trees, water, landfill space, oil and electricity. Passing it on helps even more. Gift 'n Grow takes it another step further and makes your gift grow by donating a full 10% of net profits to forestry organizations for new tree plantings. The recycled gift bags and recycled gift boxes that keep on giving. You too can encourage your customer to purchase with a pupose, by offering our recycled gift bags and recycled gift boxes and gift tags that grow! More people are looking for ways to "Go Green" and "Gift 'n Grow" does that with our eco-friendly gift bags, eco-friendly gift boxes and tags. All made in the USA. Your customers will also enjoy tracking their gift bag's or gift box's journey online as it makes its way around the neighborhood, city, state, or country. They are available in a variety of sizes and designs and are perfect for any occasion.